Ever since the events of GE14 and the change in government, huge shifts have been happening in how the nation is governed. From news our cabinet ministers taking a pay cut, to the revealing of our royalty’s expenses in recent times, suddenly our eyes are drawn to the salaries drawn by influential higher-ups in Malaysia. So in that vein, we thought it would be interesting to take a look at some of Malaysia’s largest publicly listed companies and see just how much their top executives earn each year. These companies rank in the top 10 on the Bursa Malaysia KLCI index, an index that lists the biggest publicly listed companies in Malaysia—many of them very widely known by Malaysians from all levels of society. We pulled how much these top executives earn from annual reports that are all available for public viewing on the Bursa Malaysia website. To kick things off, we look at the companies at the very top (in regards to net market capitalisation) of the most recent FTSE Bursa Malaysia KLCI index list (accurate as of May 31, 2018). 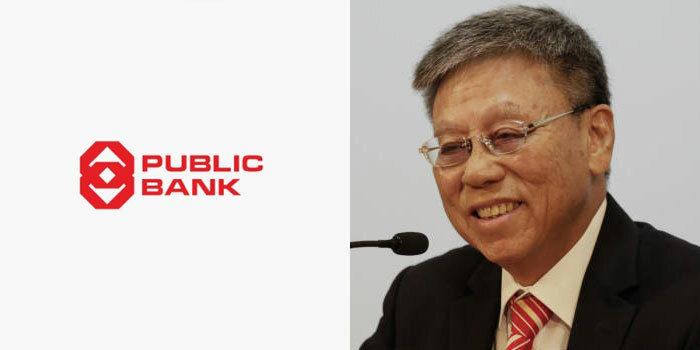 Coming in at the top of the list with a net market cap of over RM73 billion is Public Bank Berhad. Public Bank owns numerous subsidiaries dealing in banking and investments on all levels. 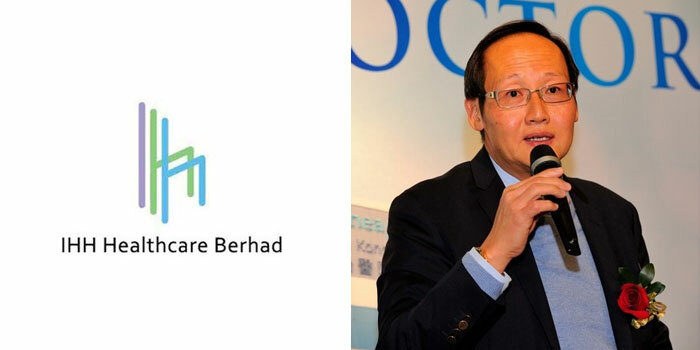 These include Public Bank, Public Islamic Bank, and Public Mutual Berhad. In their annual financial statement report for the financial year ending December 31, 2017, it was recorded that their CEO Tan Sri Dato’ Sri Tay Ah Lek earned just over RM27 million in 2017. You can view Public Bank Berhad’s financial statement report for 2017 here. Well-known as the sole electricity utility company in Peninsular Malaysia, Tenaga Nasional Berhad holds a market cap of over RM58 billion, and serves over 8 million customers (both residential and commercial) annually. According to their annual report for 2017, CEO Datuk Seri Ir. Azman bin Mohd earned a total of RM7,247,219 in remunerations. You can view Tenaga Nasional Berhad’s annual report for 2017 here. Malayan Banking Berhad, or Maybank is Malaysia’s largest bank in terms of assets and customer deposits has a net market cap of over RM56 billion. 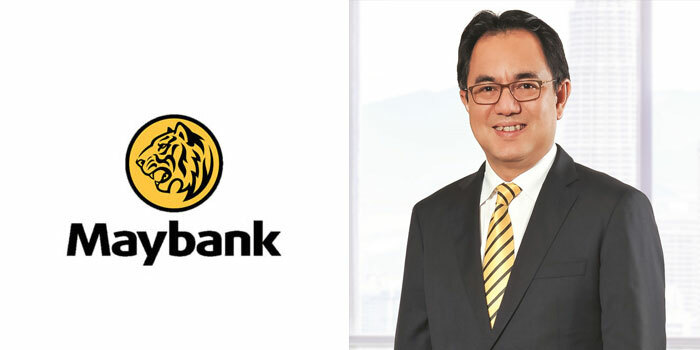 Under their banner, Malayan Banking Berhad holds stakes in various financial sectors in regional markets, with their subsidiaries including Maybank Islamic, Maybank Investment Bank, and Etiqa Insurance. As stated in their most recent annual report, Malayan Banking Berhad CEO Datuk Abdul Farid Alias earned over RM8 million the financial year 2017. You can view Malayan Banking Berhad’s financial report for 2017 here. Unsurprisingly, another Malaysian bank makes this list. The homegrown banking corp has over 1,080 branches in the ASEAN region. 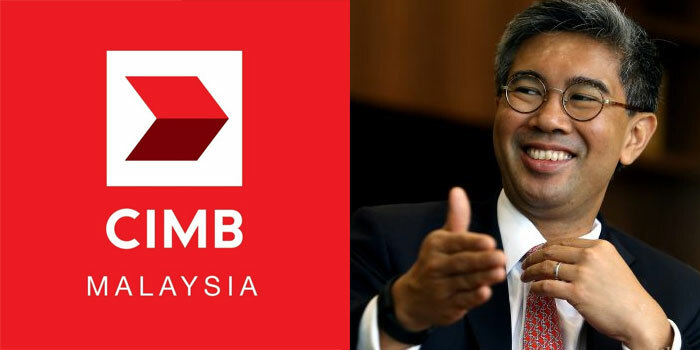 CIMB Group Holdings also operates many subsidiaries similar to Maybank and Public Bank, and currently, have a net market cap of over RM38 billion. In their annual report, it was shown that their CEO Dato’ Sri Zafrul bin Tengku Abdul Aziz earned RM9,885,000 in remunerations in 2017. You can view CIMB Group Holding’s financial report for 2017 here. 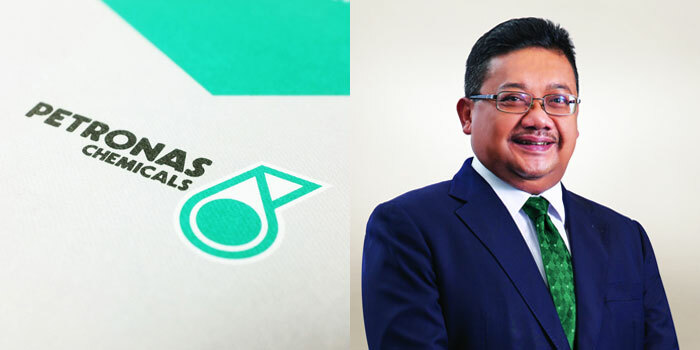 Not to be confused with the oil and gas division of Petronas, Petronas Chemicals Group is one of Petronas’ more recent subsidiaries to become public listed, with their USD4.4 billion IPO in 2010 being one of the largest in the South East Asia region at the time. Currently, the Petronas Chemicals Group is one of the largest integrated chemical producers in the Southeast Asia region with a total combined capacity of 10.8 million metric tonnes per annum. They currently have a net market cap of over RM 22.7 billion and it was noted that their CEO Datuk Sazali Hamzah was paid RM1,013,352 for his services to the company for the financial year 2017, though there is no specific breakdown of what this entails. You can view Petronas Chemicals Group’s financial report for 2017 here. Best known as one of Malaysia’s foremost tourism brands, Genting Berhad was founded by the late Tan Sri Lim Goh Tong. Genting Berhad operates various subsidiaries such as Genting Malaysia Berhad, Genting Plantations Berhad, and Genting Singapore. 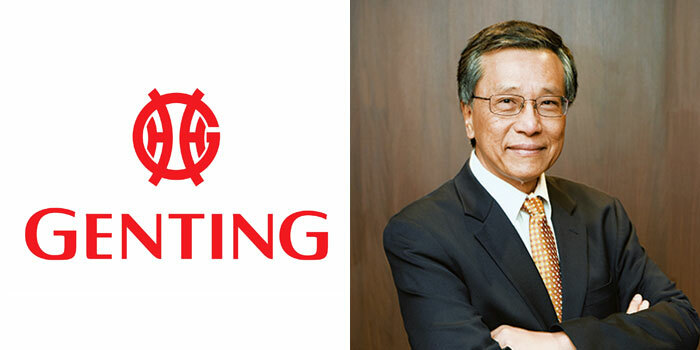 With their resorts and casinos in various parts of the world including Southeast Asia and the United Kingdom, Genting Berhad holds a net market cap of over RM19.8 billion with their CEO Tan Sri Lim Kok Thay earning close to RM170 million for 2017. You can view Genting Berhad’s financial report for 2017 here. 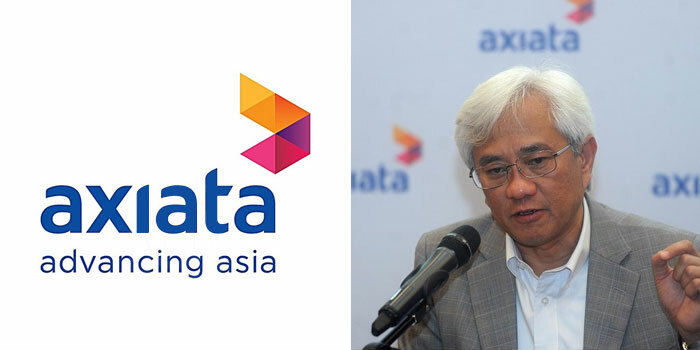 Axiata Group Berhad is known as the telecommunications conglomerate that owns Celcom, as well as mobile wallet Boost. They have a net market cap of over RM19.7 billion and aside from Celcom, have a telco presence in many other countries including Idea Cellular in India and M1 in Singapore. Their CEO Dato’ Sri Jamaludin bin Ibrahim earned over RM6 million in 2017. You can view Axiata Group Berhad’s financial report for 2017 here. Sime Darby Plantation is a subsidiary of the Sime Darby group, and deals in the production of Palm Oil products. With a net market cap of over RM19.5 billion the group claims to also capture 20% of the global production of Certified Sustainable Palm Oil (CSPO), making them the largest producer in the world. 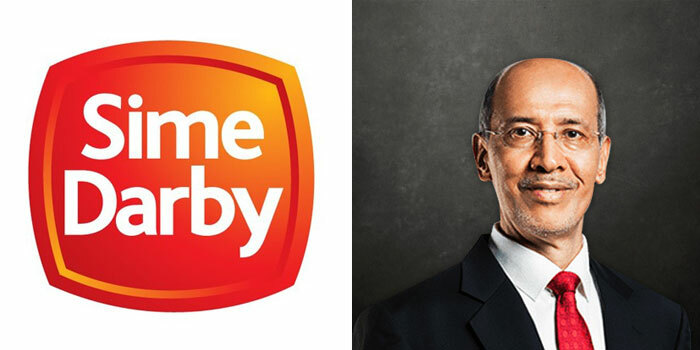 For the year 2017, the CEO of Sime Darby and Sime Darby Plantation Dato’ Mohd Bakke Salleh earned over RM7.8 million in total remunerations. You can view Sime Darby’s annual report for 2017 here. Malaysian-Singaporean IHH Healthcare is Asia’s largest healthcare group. It operates the well-known Pantai Medical Centres as well as the International Medical University (IMU) locally. Worldwide, they have over 35,000 employees with a presence in countries such as Singapore, Brunei, China, and The United Arab Emirates. 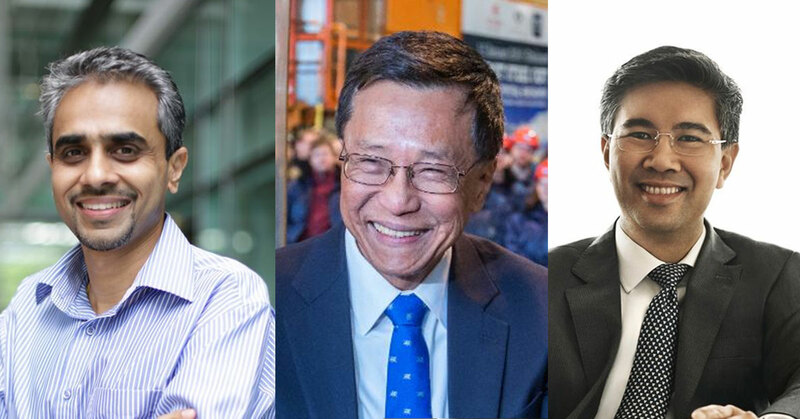 With a net market cap of above RM16.7 billion IHH Healthcare’s executive directors consisting of MD and CEO Dr. Tan See Leng, recently retired Chairman Tan Sri Dato’ Dr Abu Bakar bin Suleiman, as well as Mehmet Ali Aydinlar earned over RM42 million combined* in 2017. *We could not find individual figures for each executive director. You can view IHH Healthcare’s financial report for 2017 here. Last on the list is famous local telco Digi.com Berhad, or just Digi, with an approximately RM16.1 billion net market cap. The company is well regarded as one of Malaysia’s mainstays, with their yellow branding instantly recognisable by the Malaysian public. Since Digi’s CEO Albern Murty isn’t listed on the board of directors, his salary for the financial year 2017 was not available in the annual report. However, we managed to find a statement by Digi.com’s parent company Telenor Group detailing his remuneration for the year 2016 (which was the latest full year on record that we could find). According to the statement, Albern Murty earned approximately RM2.5 million in salary and other benefits in 2016. Note: All figures in this table were translated from Norwegian Kroner (NOK) to Malaysian Ringgit (RM) based on exchange rate dated December 31, 2016. 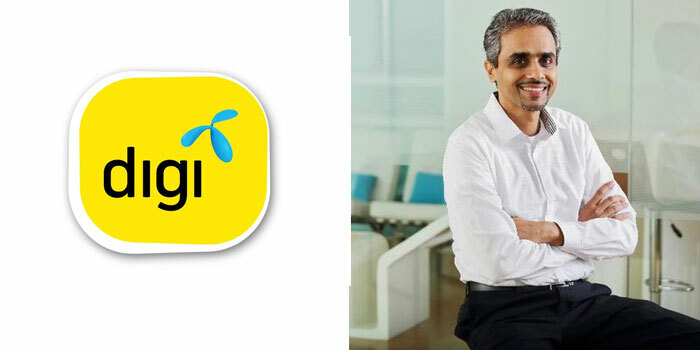 You can view Telenor Group’s statement of salary and remuneration to executive management here. Editor’s Note: There was an error regarding financial figures in this article, where we misstated some net market caps for some of the companies on this list. We’ve since corrected these figures to reflect their true values. To check out the list of top 10 companies that we based this article on, click here.